In life we face many crossroads. These are times in our life when we honestly don’t know which way to go. Either way might fundamentally change our life, and we have no idea what the final outcome will be. But we must make a decision. 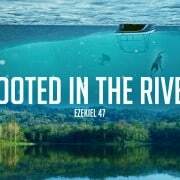 If we stay at our crossroads forever, we will never be able to move forward, and enjoy all God has for us. 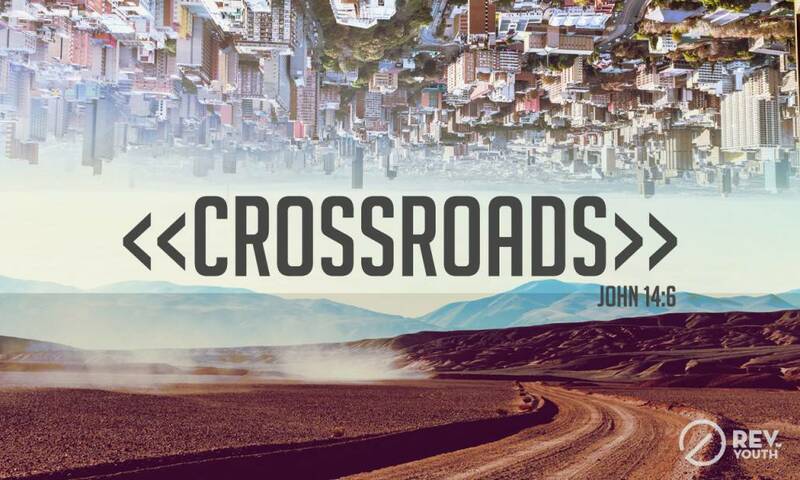 This term at REV Youth Bedfordview, we’ve invited people to come and share their stories of their crossroads in life. How did they find out where to go? What was the core revelation that helped them, and continues to help them? What is God’s plan and intention when we reach these crossroads of life? There’s a very simple way to unravel the mystery of what we should do and that is this: Jesus is the way, the truth, and the life (John 14:6). If we can only grasp that, decisions will begin to become easier to make and we can relax in the knowledge that we’ve gone down the right road.